WrestleKingdom. The peak of New Japan's mountain. The show Young Lions aspire to be a part of one day. The show that has seen the greatest wrestlers from across the globe...and TNA World Champion Jeff Hardy. But enough about sour relationships that made mockeries of future main eventers. 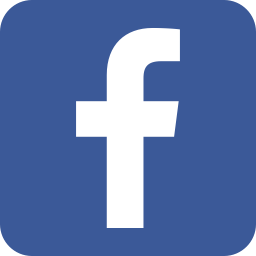 We're here for the wrestlers of New Japan Pro Wrestling, to see all the events of 2016 come to a head at the beginning of 2017. And here for you, exclusively on Enuffa.com, Justin and I are gonna go through each match on the card, give an index card's worth of insight, and let you know how we see it going down. Let's get started with Wrestle Kingdom 11, in...TOKYO DOME. If this is your first WrestleKingdom, Imagine the pre-Mania Battle Royal you always ignored on the bonus features of your Wrestlemania DVDs. That's this. Near identical to a Royal Rumble, it's present on the pre-show mostly as a way for the rest of the New Japan roster to be in the Dome. There will also be cameos from the annals of NJPW and Japanese wrestling history in general, but nothing terribly important. Landon's Pick: Doesn't Really matter. Haku, I guess. Justin's Pick: Your guess is as good as mine. Probably one of the surprise entrants, but likely no one who will see a push because of winning this. I'll go with Jushin Liger, why not? On paper this sounds like it's gonna be a fantastic match. ACH and Ibushi have styles that are unique, but will probably fit together perfectly. However, I can't help but flash back to Chris Jericho's first book, wherein he talks about his first, and last, night under the Super Liger Mask. Which was in the Tokyo Dome. Where he did such a poor job that the gimmick immediately died. I just hope both men practice together while wearing their masks. I'd prefer a choreographed good match over an ad libbed botch. Landon's Pick: Tiger the Dark. And I still need to watch the anime. Justin's Pick: Tiger Mask Ibushi. And let's hope he soon takes off the mask and goes back to challenging for the big belts. The Junior Tag titles are defended in a straight-up 2 in 2 match this year. Roppongi Vice winning the tag tournament was a surprise to many who may not have been paying attention to underlying stories. Probably the most predictable match on he card, we've seen enough Young Bucks and RPG matches to be able to guess where this match will go. I'm honestly struggling for things to say about it. Justin's Pick: I'm glad we aren't getting yet another 4-way Jr. Tag match here. Those are always fun but they've been featured on the last three WK shows and they start to blur together (not unlike 7-man WrestleMania Ladder match clusters). This should be an excellent bout and I'll also go with RPG Vice to win the straps. This one could either be really good, or it's gonna go horribly wrong. The best chance we have for this to be good is if the champion trio and LIJ are given the majority of the time. With the removal of Ishii, and subbing in Jado of all people, my interest in the match has droped significantly. 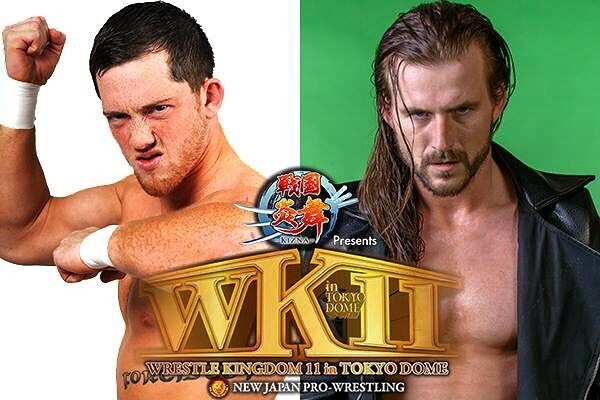 Really excited and happy to see David Finlay making his Wrestle Kingdom debut. Justin's Pick: Yeah this'll either be loads of fun or a mess. The Gauntlet rules will keep it somewhat organized I think, and it realistically should get upwards of 20 minutes since it's essentially three matches in one. There's zero reason for anyone but LIJ to win this. I still don't know how I feel about this match. I'm glad that Cody is at WrestleKingdom, but his immediate place on the card feels undeserved. I'm happy his debut is a singles match, but I'm not thrilled it's against Juice, which is less a knock on him and more on how sudden and how little build there is to this match. I guess it'll be good, and of the possible opponants for Cody to face, Juice at least works a familiar style to him. Justin's Pick: This is just a simple showcase for Cody, against someone he should be comfortable with. I'm fine with him being introduced like this. It won't go more than 6-7 minutes and will be an inoffensive Cody introduction for the Japanese fans. For everyone who doesn't watch ROH, I can summarize this one for you. Adam Cole and Kyle O'Reilly have had an off-and-on feud for years. They broke into the company as a tag team, with Adam going on to more Championship success than his partner, though Kyle is overall widely regarded to be much better technically. Their match at Final Battle less than a month ago was a beautiful capstone to their feud, with Kyle finally beating Cole and capturing the ROH World Championship. 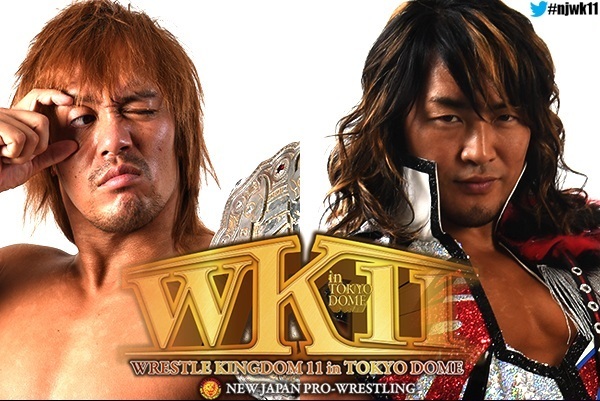 And now 'cause its WrestleKingdom they're having a rematch. Oh, well. Landon's Pick: O'Reilly. We could be having Fish vs O'Reilly. Justin's Pick: This should be much better than last year's underwhelming WK ROH Title match. O'Reilly is one of the best mechanics in New Japan, and that's saying a lot. I haven't seen many Adam Cole matches but I'm still not totally sold on his in-ring ability (Charisma is no problem for him). Hopefully this match will make me a Cole fan. O'Reilly retains. I'm not entirely sure, but I would guess that the addition of Yano and Ishii to this match was a result of a lukewarm reaction to the idea of GBH and the Tongans fighting for the Titles. Whatever the reason, the addition of the Stone Pitbull and the Sublime Master Thief means I'll actually care abiout this match, and be watching it intently. 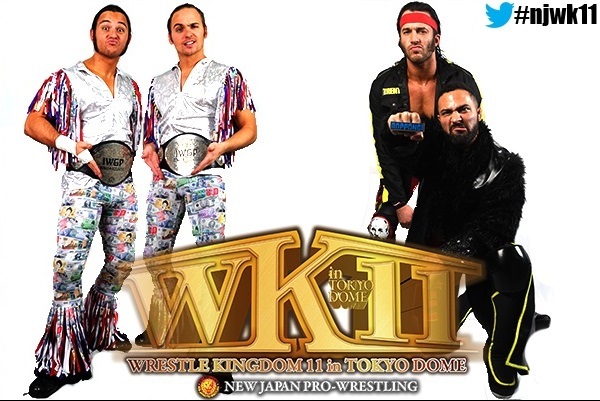 Justin's Pick: I was baffled when the Tag League finals ended up GoD vs. GBH, thus setting up a rematch at WK11. I mean what's the point? Also I'm very sad Ishii/Goto weren't the winners and subsequent challengers. But I'm glad Ishii found his way into this match, making it much more interesting. I hafta think Ishii & Yano get the win here. Ths match is going to be the sleeper hit of the night. A faster paced, harder hitting mirror of the Tana/Naito semi main, Takahashi and KUSHIDA will both probably be looking to make their mark on the show, and show that they deserve a higher place on the card. Justin's Pick: This should be great, and I like that it's placed so high on the show. Kushida continues to be a stellar Jr. Heavyweight centerpiece, elevating that Title to the point that it's beginning to rival the NEVER and IC belts in importance. Takahashi gets the cheap win. 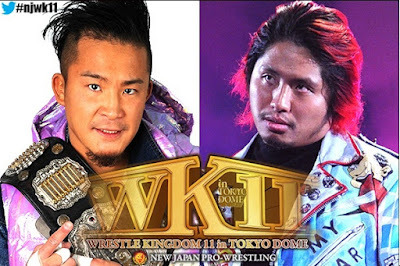 In a spot that I'm positive was supposed to be Shibata defending his belt against Nakajima before the working agreement with NOAH was terminated,the former high schoolmates face each other once again in a rematch from WrestleKingdom 8. Honestly, of all the singles title matches, this one in particular feels like the biggest waste of time, the question not being who wins, but rather where does Goto go after losing to Shibata? Justin's Pick: It's a match we've seen before, but one that always delivers. Shibata is on the verge of cornerstone status, while Goto keeps searching for that career-making moment. This will be brutal and awesome. It's pretty obvious Shibata was going to be facing either Nakajima or Shiozaki here before the NOAH thing went sour. I think Goto wins the belt (as the last-minute sub often does) and finally carves out a niche in the NEVER division while Shibata begins moving up toward the IC belt. I wish this match was the main event. It would've been so poetic to have the man who was robbed of his WK main event two years ago, to go against the man who was in the main event that year. But we can't change that now. 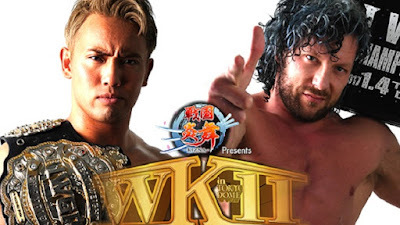 I believe this match is going to be better than Okada and Omega, and is the match I'm most excited to see from the show. Tanahashi, the Ace, the established Number 1. Naito, the man accused of being a Tana clone, who found himself in the past two years, who's formed a group of Ungovernables around him to fight against everyone who he perceives has wronged him. If Los Ingobernables doesn't become a story arc in Tiger Mask W, I'm gonna be upset. 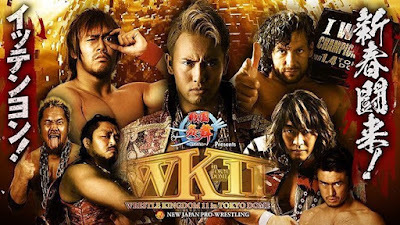 Landon's Pick: Tanahashi's getting a new entrance theme, and even though I want both Naito and Omega walking out with victories this year, I know reasonably I'll get one of them winning at best. Tanahashi to win. Justin's Pick: This'll be pretty epic. Two years ago Naito had everything going for him but a character, and now he has that too. He's finally one of New Japan's Big Four and this match will solidify that spot for him. Naito retains, and all five LIJ members leave Tokyo Dome with championships. Kenny Omega is easily in my Top 3 favorite wrestlers right now. Having what may be the best single year of any Gaijin in recent history, let alone his entire career, has led him to this main event spot. All that stops Omega from having the near-perfect year is the IWGP Champion. A match that may go well over a half-hour, I hope that the crowd doesn't suffer from fatigue after the previous five title matches. Landon's Pick: It's the kid from Winnipeg's time. Omega to be your NEW IWGP Champion. Justin's Pick: This is the match I'm most looking forward to. Omega went from a standout Jr. to an indispensable main event talent in the span of one year, stringing together easily half a dozen starmaking performances, capturing the IC belt, and winning the G1 tournament (a first for a gaijin). There are arguments to be made for either guy winning this match, and both are valid. Okada is now The Ace in New Japan and he could certainly use this win to further establish him as such. However New Japan also needs more tip-top stars and Omega capturing the strap would cement him as one of those. Both results would be productive, but I think given Omega's insane momentum going in, WrestleKingdom 11 should be his coronation. Kenny Omega wins the Championship and officially takes Nakamura's former spot at the table.